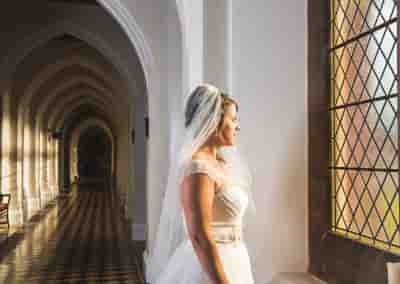 Matt Clarke Wedding Photography - Worcester, Dudley, Birmingham. 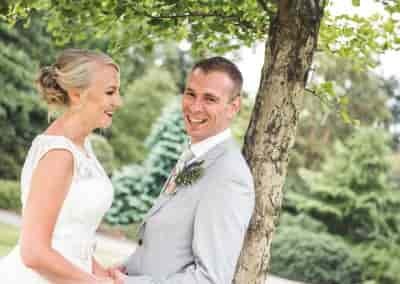 Wedding photographer covering Worcester, Birmingham, Dudley & the West Midlands with contemporary, photo journalistic styles that capture the moment as your wedding day unfolds. Blending creative, distinctive and exciting images that will make your wedding photos stand out. All our wedding packages include a full day’s attendance (10 hours) from bridal prep to first dance. Capturing every part of your special day. With experience covering most of the Worcestershire & Birminghams most popular venues such as Curradine Barns, Stanbrook Abbey, Manor Hill House, Dudley Register Office, The Wood Norton, Chateau Impney, Highbury Hall, Patshull Park, The Plough & Harrow Hotel and wedding venues across Birmingham, Solihull, Dudley & Worcester the chances are that we will know your wedding venue well, along with all the best wedding photo locations at the venue. 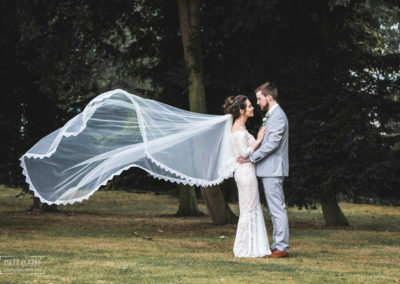 From bridal prep to first dance and everything in between – £750. Half day packages also available. 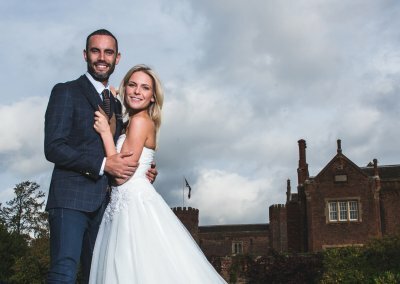 I am a Wedding & Event Photographer based in Worcestershire, I have been photographing weddings for over ten years, when I am not photographing weddings my time during the week is taken up photographing commercial shoots. Most of the work that I do is in the West Midlands, Black Country, Birmingham, Gloucestershire & Worcestershire although I cover the entire UK. I have a passion for photography and I delight in making my clients feel at ease, producing premium quality images that are quirky and fun with candid reportage mixed in with traditional styles. My images regularly appear in national press & magazines and I am in the lucky position of booking weddings up to two years in advance. Some recent wedding photos are available by clicking on the ‘folio’ link above, with some more recent wedding photos appearing in the blog.